Deciding to retire is an important life decision. On the planning side of our practice, we work closely with our clients to analyze and build forecasts of their post-retirement financial future. 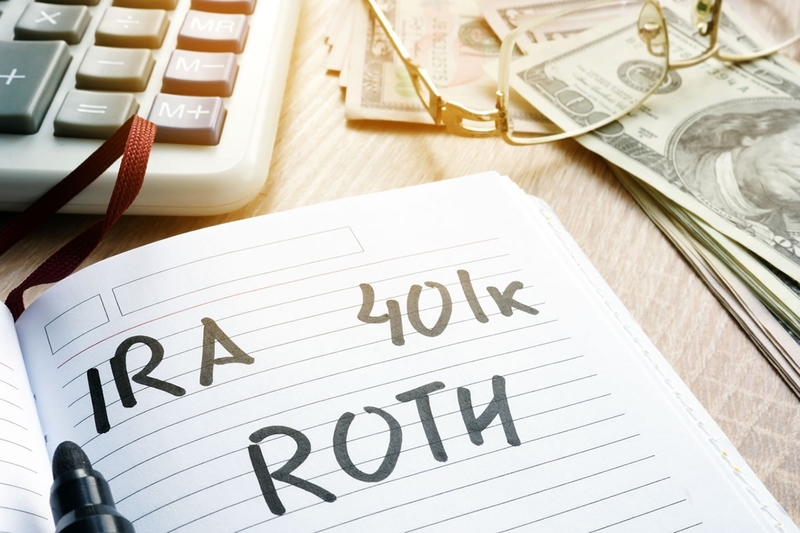 These forecasts are critical pieces of information when deciding whether to retire or continue working and saving for another year or two. For many of our clients, financial planning provides reassurance that they are adequately prepared for retirement. For some, our analysis helps them identify the spending reductions necessary to make their financial trajectory sustainable. We also assist clients in estimating their future required minimum distributions (RMDs) from retirement accounts. This process helps our clients to “draw down” their assets in the most efficient manner as we help them designate which accounts they will spend from in each year of retirement. If you would like an evaluation of your retirement preparedness or assistance in withdrawing your assets in the most efficient manner possible, please do not hesitate to contact us.